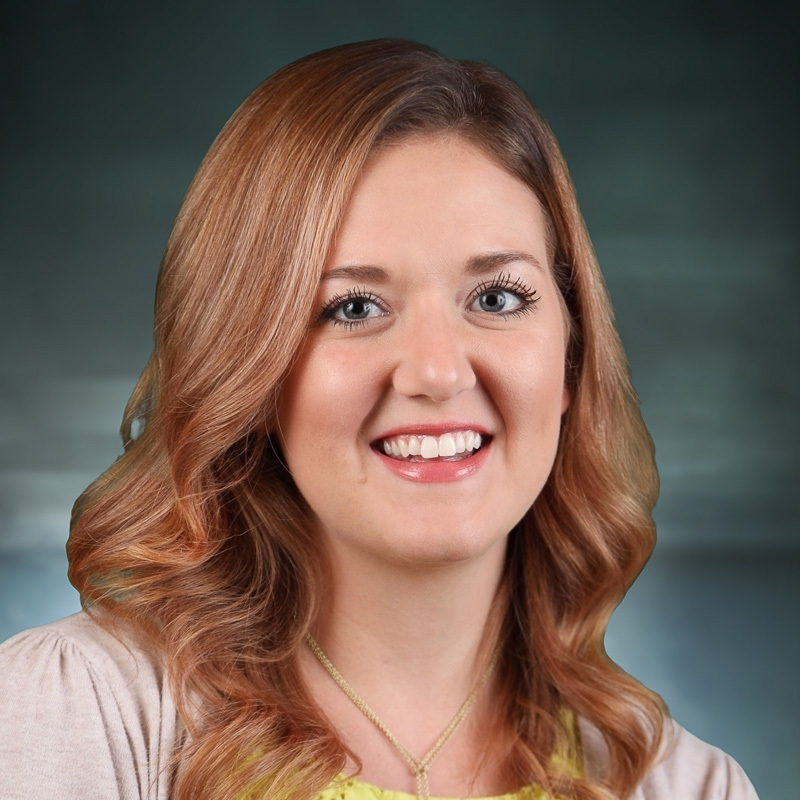 Emily joined NC TECH in 2017 and is responsible for growing the association's member base in Charlotte, the Triad, and Western NC, as well as building and enriching relationships with current members state-wide. Favorite thing to do when not at work? Attend live music shows or take my rescue pup Jax to parks or dog-friendly places in Charlotte! Favorite Quote? "Art is how we decorate space, music is how we decorate time"
What is your motto? You can find a silver lining in any situation! One song you’ll never skip on a playlist: I listen to music almost all day, every day, so this one is a long list - I never skip Fleetwood Mac, though! Most incredible thing learned at NC TECH? How vast the world of technology really is - I learn something, or multiple things, every day!